I’m going to point you all to my article on Fruit in the City, Part 3 before things begin to really ripen. Scope out your harvest sites now so you can be successful later. I had to take some time to figure out the best access (biking to one site, driving to another) and the best storage and collection container (backpack, laundry basket, hiking in with a wagon, etc.). If you want something bad enough, a way will appear for you to have that nut or fruit. 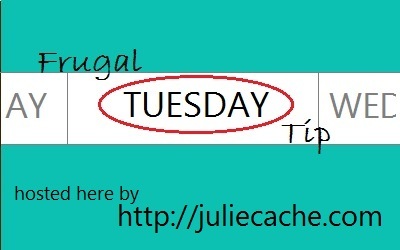 This entry was posted in frugal family and tagged foraging, frugal tuesday tip, usufruct. Bookmark the permalink.